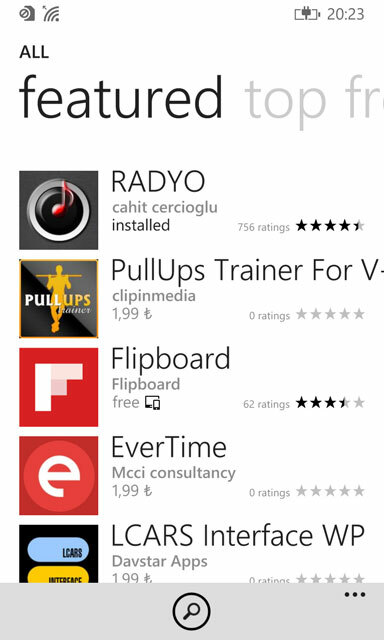 RADYO has been featured again on Windows Phone 3 times recently on 1st, 9th and 15th of Jan, 2015. 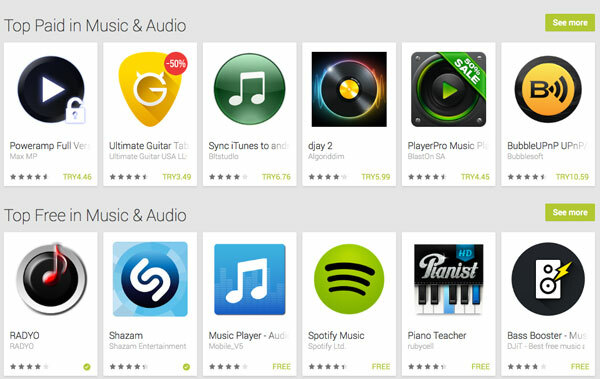 RADYO captured the first place on Android in Music category, leaving popular and well-known applications behind. 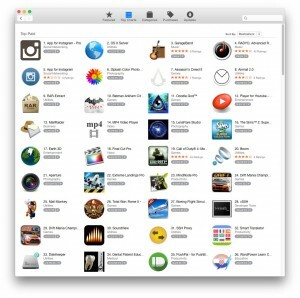 Besides in popularity in iOS devices, Mac OS X version got a lot of attention too! New generation RADYO is now available on iPhone too! RADYO is now a universal application (which means, an optimized single application that works both on iPad and iPhone beautifully) with version 1.1 update. 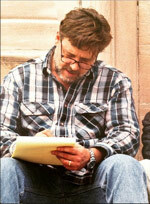 It was initially named “RADYO for iPad” where it was replaced with “RADYO for iOS” with version 1.1. 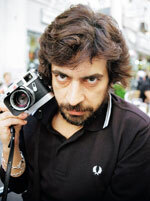 RADYO now tracks unlimited number of stations all around the world. “Big Data” for great music! 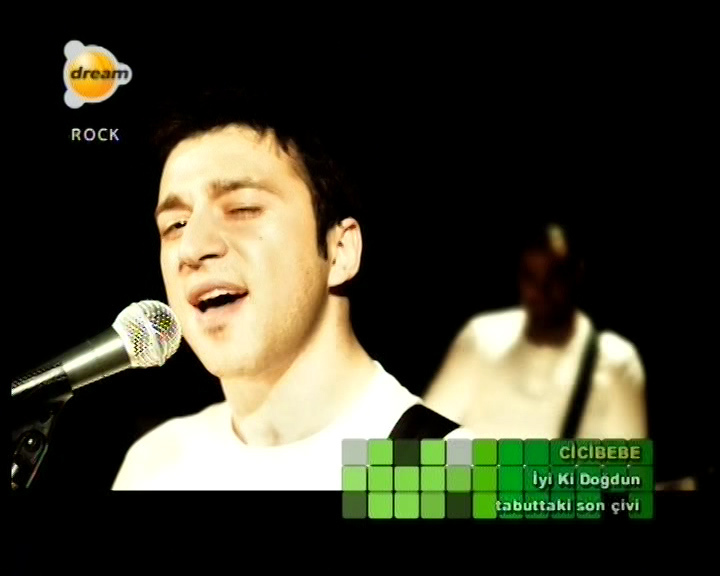 The music video “Cicibebe – Iyi Ki Dogdun”, directed by me, today started airing on TV. 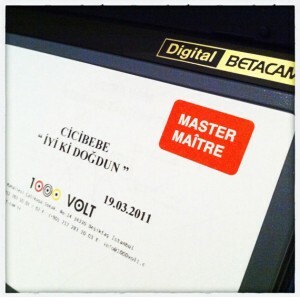 I want to thank especially but not only to Lea Kim (Rainbow Silo), Bora Yeter, Özgür Aydoğdu, 1000 Volt Post Production, Serkan Tavşanoğlu, Erdem, Kıvanç, Engin, Burak, Tolga Nemutlu, Steve Jobs. Radyo is free for today. Type “Radyo” in App Store to get it if you didn’t already! 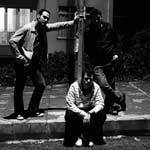 I was not controlling the position of my “Talih Kuşu” iPhone application for a long time. 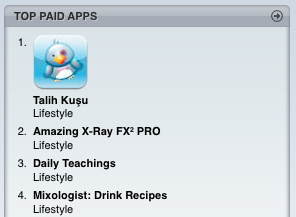 Today i saw it’s icon at the first positino of Lifestyle category of app App Store. This encourages me to continue making applications without ruining their quality! Thank you all for your great support and evaluation. It’s great to see that more and more people start to see the engineering quality of the applications. 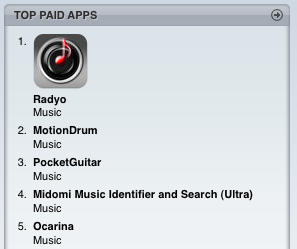 By the way, Radyo is still the number 1 paid application in the app store! It’s good to see 2 of my applications are leading to the categories they are in. 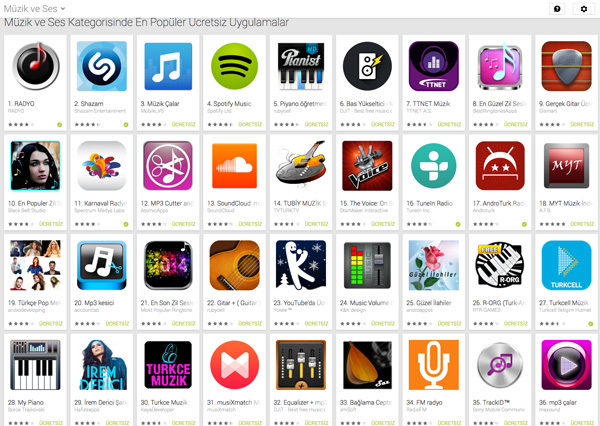 Radyo reached to the top of the App Store in the day it was published. 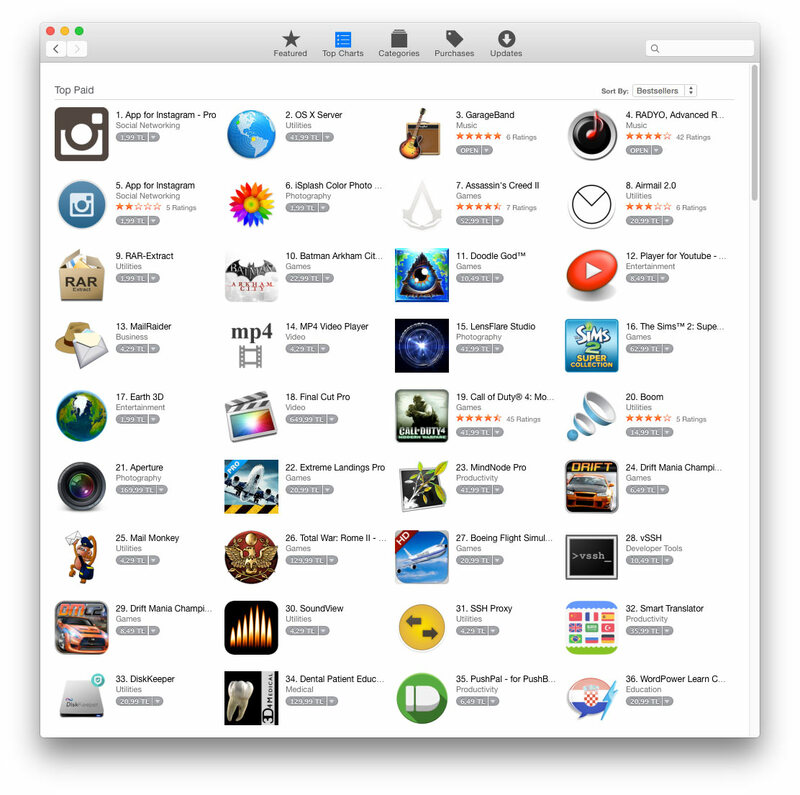 It stayed as the number one in all paid applications list for 30 days and stayed in top 100 in some other countries. It’s still moving up and down in Top 10. Now the next BIG version of Radyo is coming. 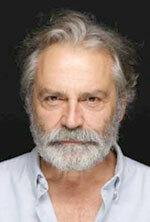 With the version 2.0, Radyo is not only for Turkish people and it doesn’t only include Turkey for the radio region. New interface languages including English and Deutsch ( expect more languages ) and selectable radio regions include United Kingdom, Germany, Sweden and more! 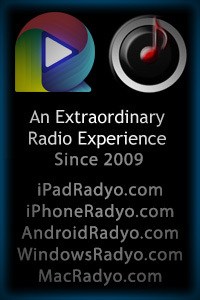 “Radyo” iPhone/iPod application is out and available worldwide! “Radyo” (radio) application is out! It can be installed from all App Stores worldwide to any apple device using iPhone OS2.0. You may visit application’s own page for details. My first iPhone app is ready! 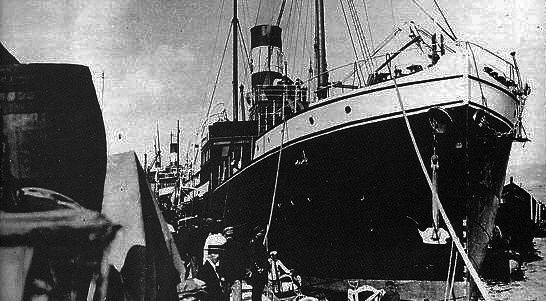 iPhone Application “Piyango” is available on all stores worldwide, but with Turkish content ofcourse. I am waiting for the acceptance of license agreement for artwork usage. So i can not put a standard “App Store image” for now. I’ll update the post after that. For details of the application you can go to the “Piyango” application’s own page.